Little is known about the early history of the Murray Retriever. 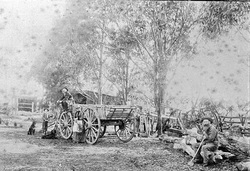 Murrays were developed around the early to mid 19th century, by duck hunters along Murray River of Australia. 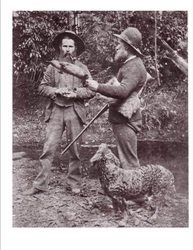 A special type of dog was needed to retrieve ducks off punts during duck hunting. 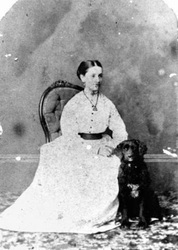 Obscurity of the Murray's origins is typical of many older dog breeds as owners and breeders did not keep records of their dogs. The dogs were solely for their function as retrieving gundogs. The lack of written documentation is typical of many landrace dog breeds. Breeds which developed due to dogs being selected for the function they performed rather than their "breed type". 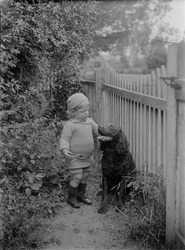 This practice saw the development of "specific breed types" over time as dogs who were similar in ability and physical type were bred to each other. This is where the term "function developed form" is used. The original retriever was the retriever of the common people or poacher. Somehow it was brought to Australia and North America by early settlers where it survived and developed into the Murray and AWS. There are reports of brown curly dogs in Hobart in the 1840s. 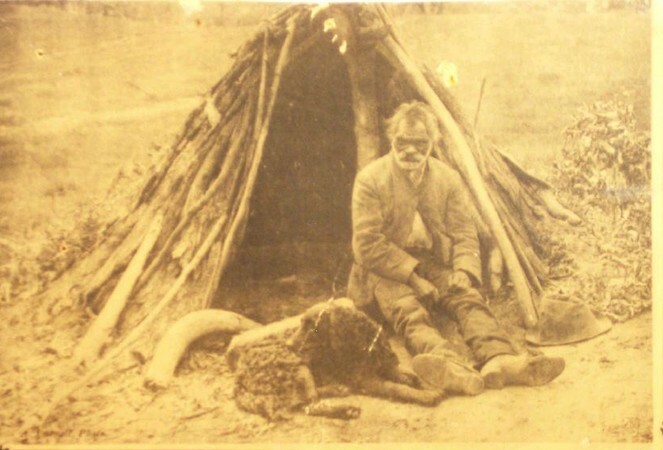 The Murray is also believed to have been popular with Australian indigenous people as a hunting companion as evidenced by Mullawallah of the Ballarat region. 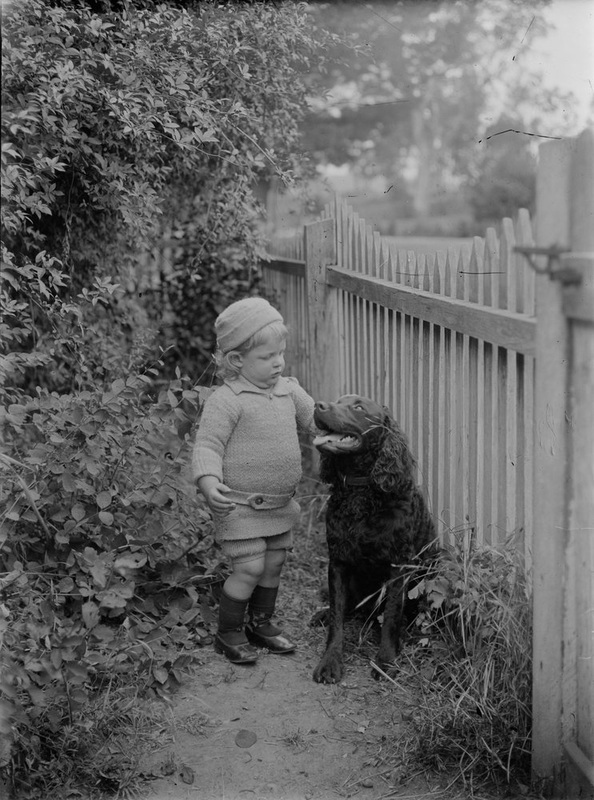 Elsewhere this type of retriever became extinct but similar types did exist in the United Kingdom and Europe. The Curly Coated Retriever, which the Murray is often confused with, did not appear in Australia until circa 1870. The CCR comes in black and liver, the Murray only comes in liver. Recent DNA profiling revealed at the Murray's on Murray Event in October 2012 proved that the Murray falls on the gundog spectrum but is not closely related to any other gundog. The DNA of the Murray proves it is a unique and diverse breed worthy of preserving.. More DNA testing is being carried out.